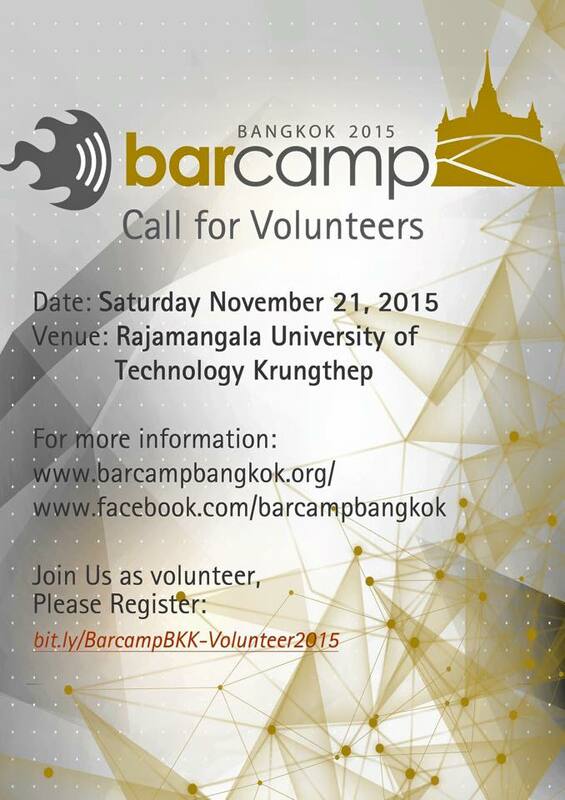 ← Getting excited for Barcamp BKK 2015? Here’s a glimpse of 2014 throwback. We need young spirit like yours! Let’s be part of volunteer team. 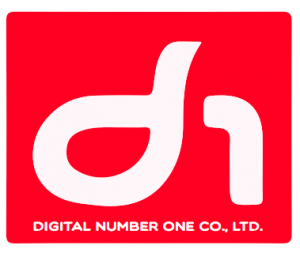 We guarantee the fun and unforgettable experience. Regardless of age, occupation, nationality…you’re welcome to be part of our team.